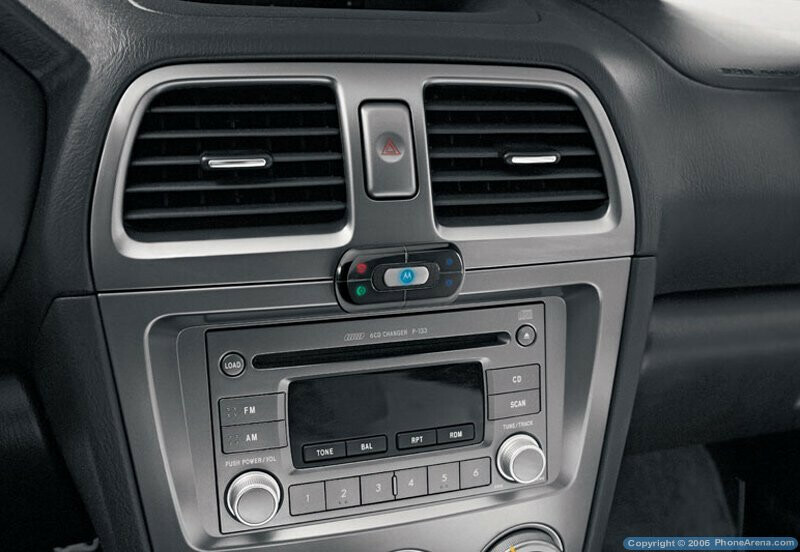 Just a month ago, Parrot announced their MK6000 car kit that was interesting with the fact that is music-oriented car accessory supporting music through Bluetooth. 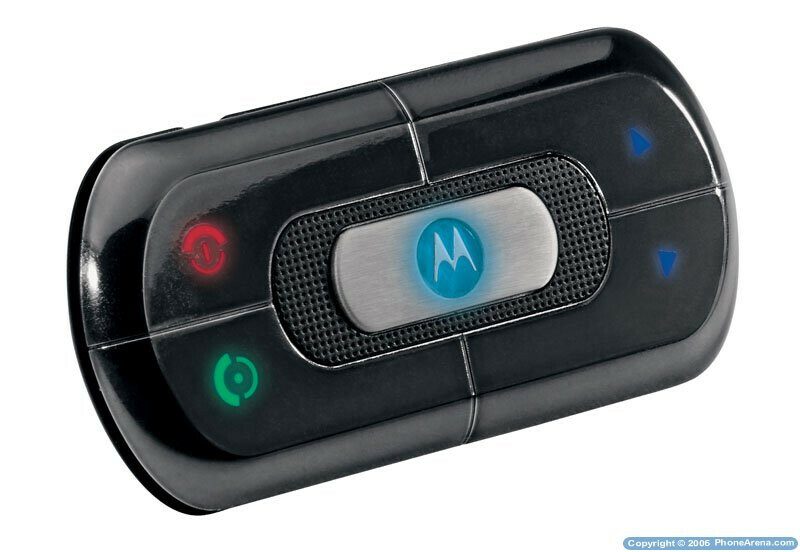 Motorola just announced its T605 that is pretty similar in idea  it is installed in the car and uses its stereo system for reproducing of incoming sound, muting the music when a call is received or started, as it is connected with your phone via Bluetooth. But the T605 can also use your phone as a source for the music in the car, just as it was with the MK6000  in addition to the standard hadnsfree and headset profiles, it supports A2DP and AVRCP. When a call is received, the kit pause the music, you can lead your call, and after it is over - the music continues. In addition, it can be connected with to a music player with 3.5mm jack, if A2DP is absent. 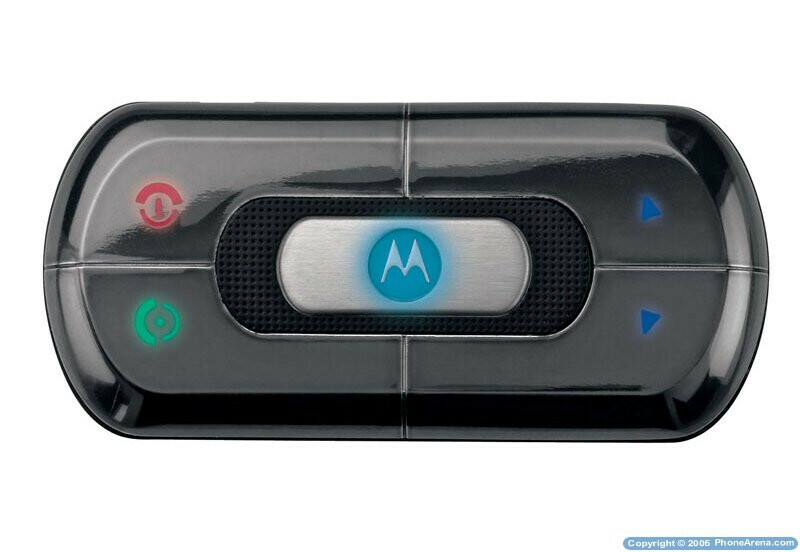 Unlike the Parrot MK6000, Motorola T605 doesn't have music-dedicated design and dual-microphone technology. It's expected to launch in the first half of the next 2007 year.